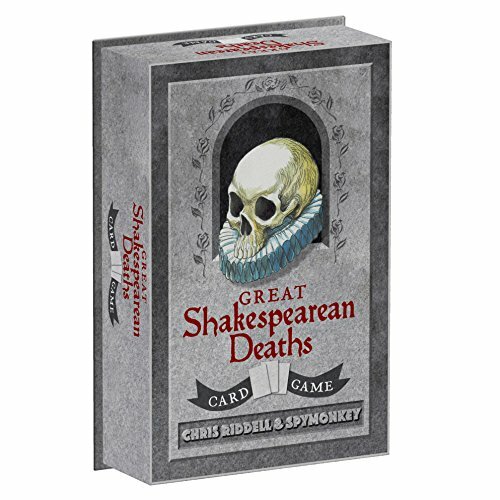 New this month: Great Shakespearean Deaths, the card game! You can read a little about the gameplay mechanics over at Board Game Geeks. I haven't read much Shakespeare, but you and your friends might enjoy a rousing game of this after a nice autumn dinner party!